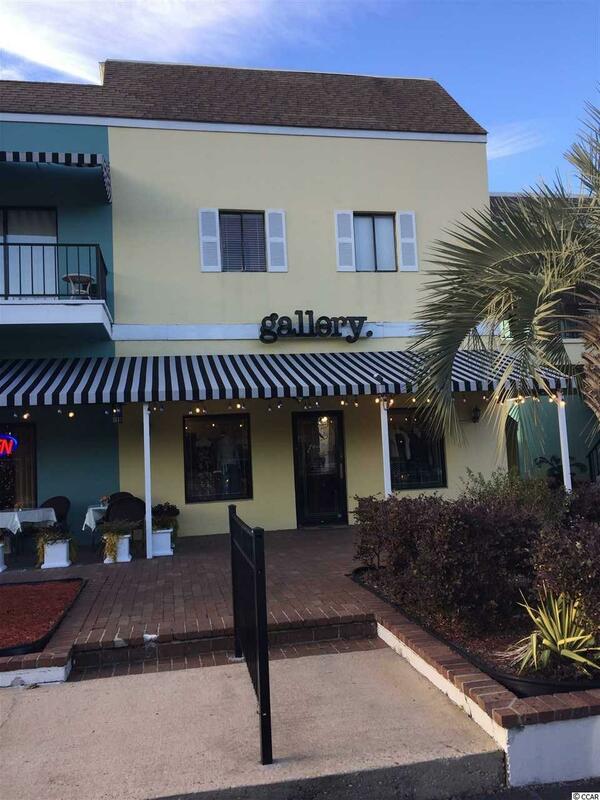 Retail Space available in upscale Rainbow Harbor Shopping Center. Prominent and spacious 1st floor retail unit with 1,440 Sq. Ft. of rentable space. Built out as an open floor plan with private restroom and storage areas. 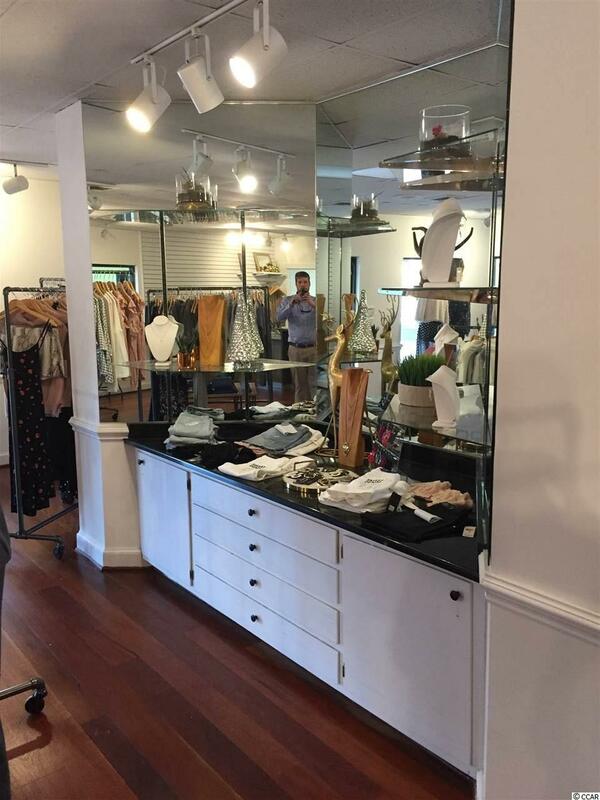 Former women's clothing and accessories boutique. 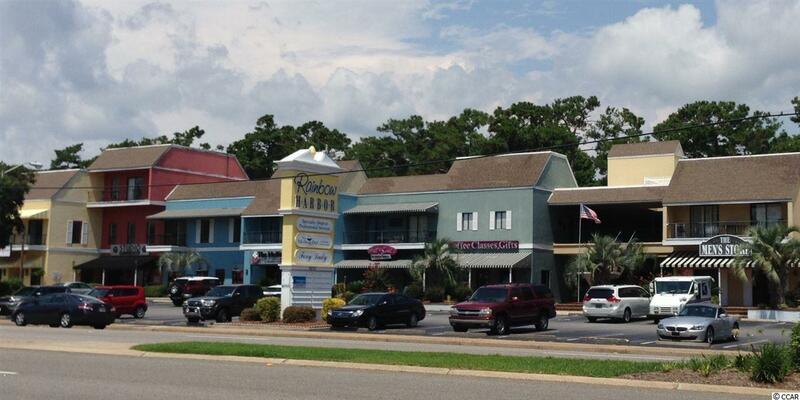 Take advantage of the centralized Myrtle Beach location on Kings Highway. Daily traffic count 25,800 (SCDOT 2017). 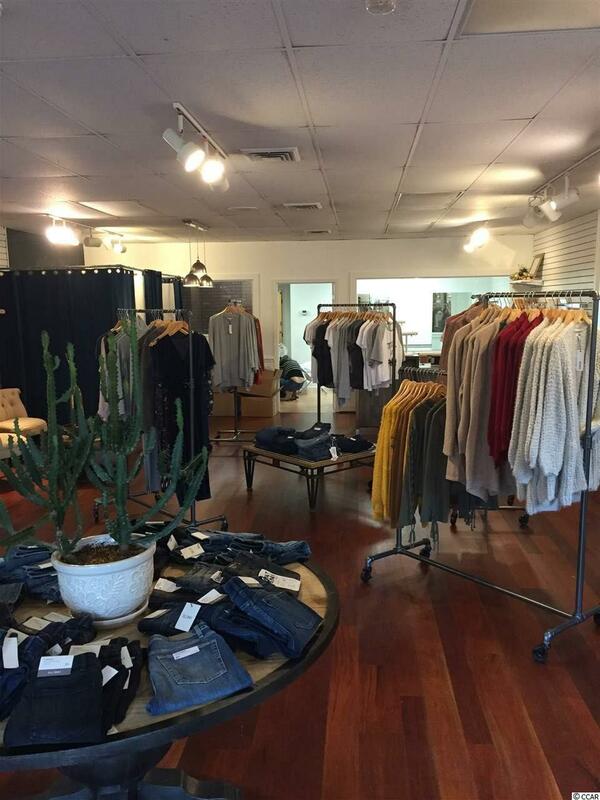 Busy shopping center with a variety of retail, restaurant and office tenants.